Moving to a new house? 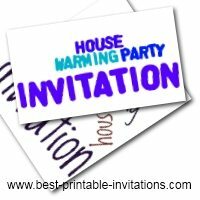 These free printable housewarming invitations will help you get some help. Moving into a new home can mean a lot of work. So why not ask for a helping hand from some friends? 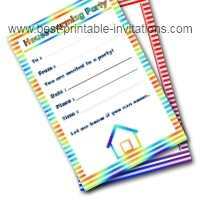 These printable invites are just the thing to throw a 'paint the house' party - or a 'work in the garden' party. Send out your invites, and you will soon have everything ship-shape. 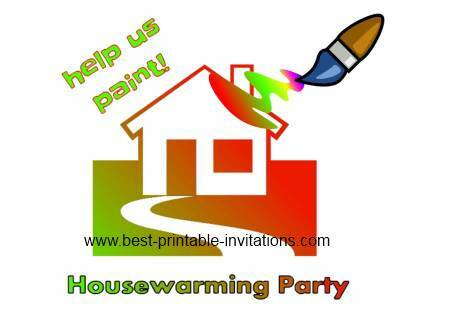 Help us Paint invites - need a little hand getting your new house looking like a home? 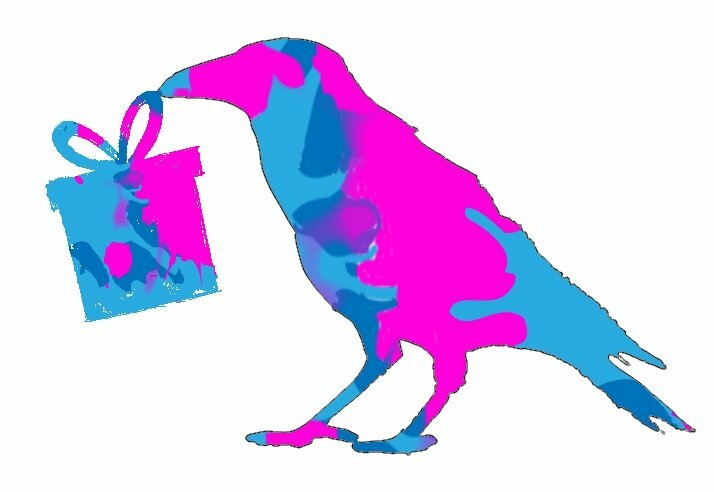 Why not have a painting party. 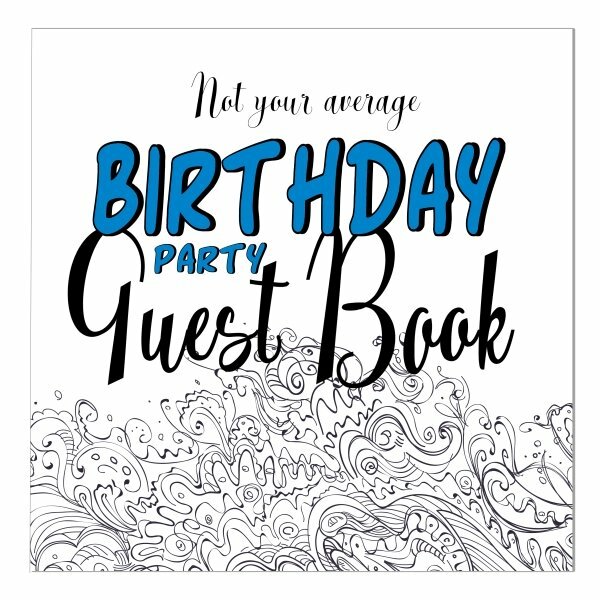 This invite will help you invite a crowd round to paint and decorate. Simply scroll down to choose your paper type (A4 or letter). 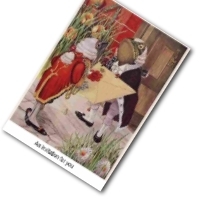 Use the links to open the invitation in a new window, ready for printing. 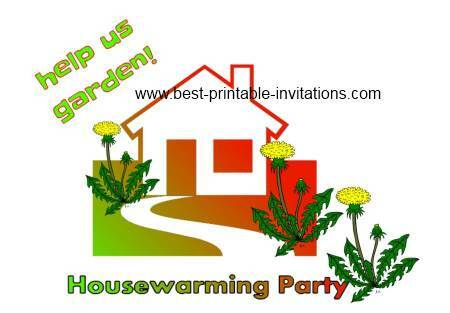 Free Housewarming Invitations - Garden. Moving to a new home can be really hard work. But friends are often willing to lend a hand - especially if you turn it into a housewarming party! These invites highlight two areas that often need doing when you move. Firstly, decorating and painting - most houses look a little shabby when the previous owner takes out their furniture. But a little dab of paint on the walls can make a tremendous difference. Got a garden full of weeds. Use your housewarming invite to get your friends to help you get on top of it. Although these type of parties are meant to be fun, they do have a serious purpose. So plan carefully. Make a list of exactly which jobs need doing - and make sure you have all the equipment you need ready and waiting. 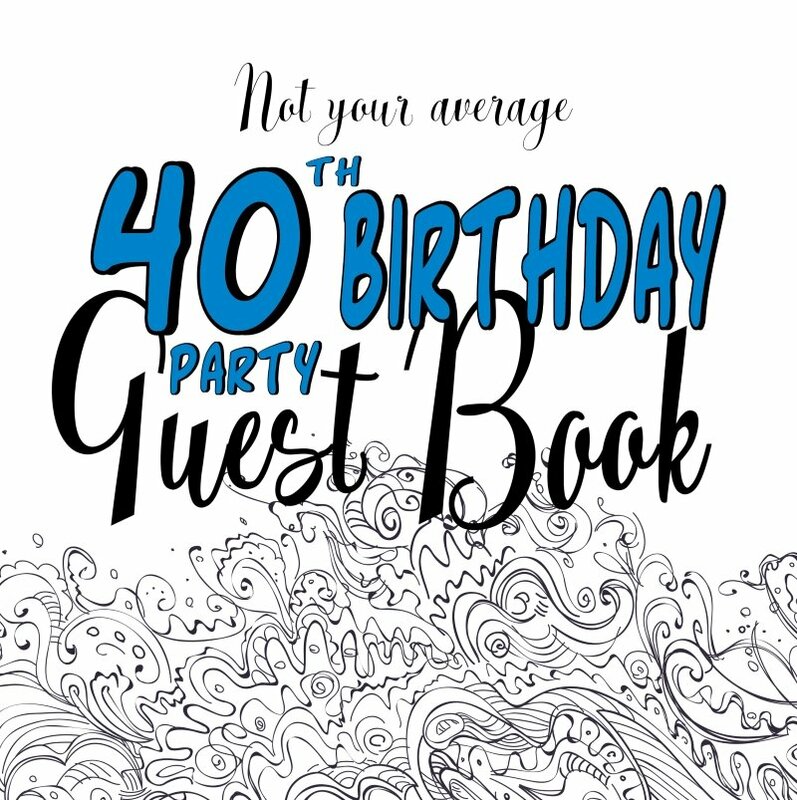 As guests arrive you can assign them one of the jobs - and point them at the right tools. Remember - if you have just moved you may want to plan ahead and make sure those tools aren't packed at the bottom of a huge pile of boxes. Mark the boxes you will need before you move to make sure you can find them. Think about both the 'jobs' you will need doing by your guests, but also your normal party supplies like serving dishes and BBQ. 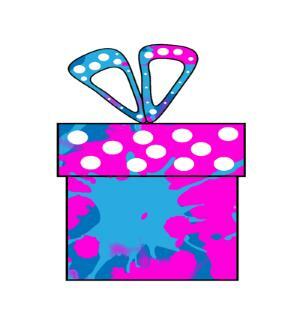 You might like to check out these packing tipsif you are still in the process! Painting and Gardening parties often start better than they go on! So try to get as many jobs done as you can before people relax and start partying harder. And don't forget to relax and party yourself!